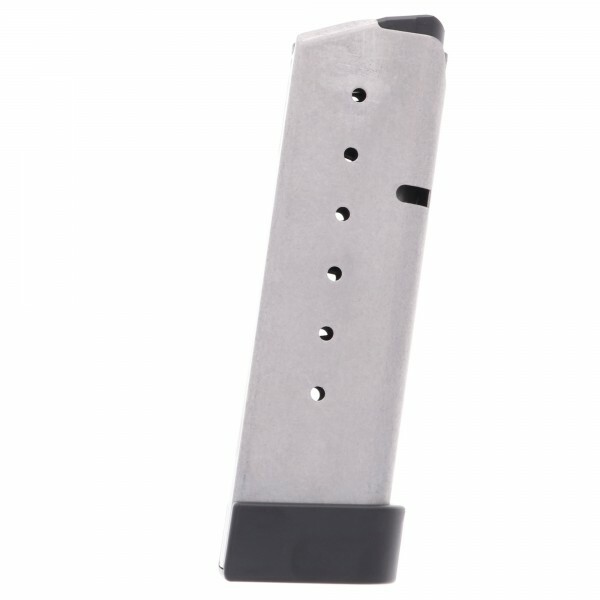 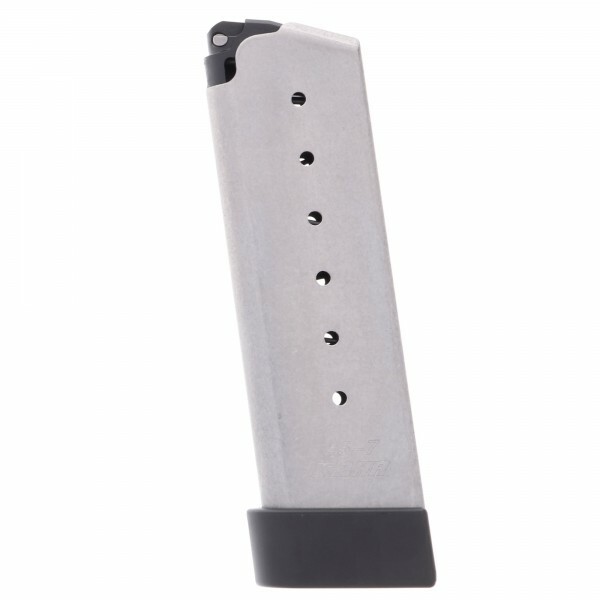 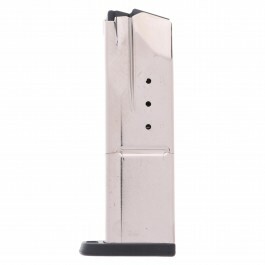 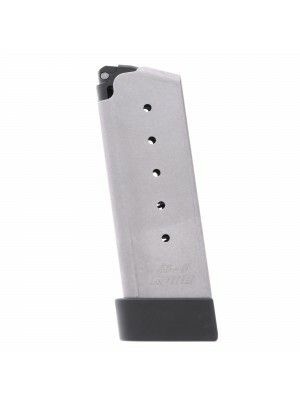 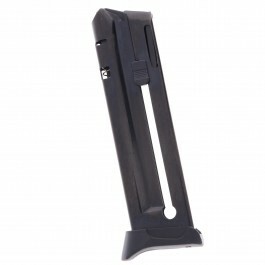 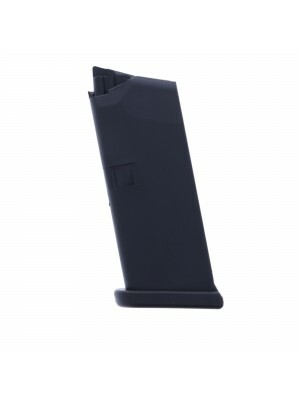 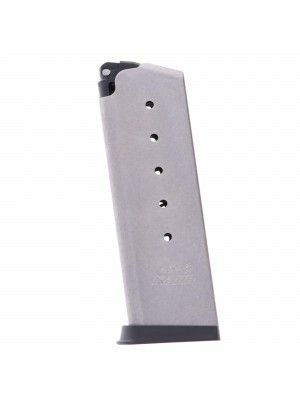 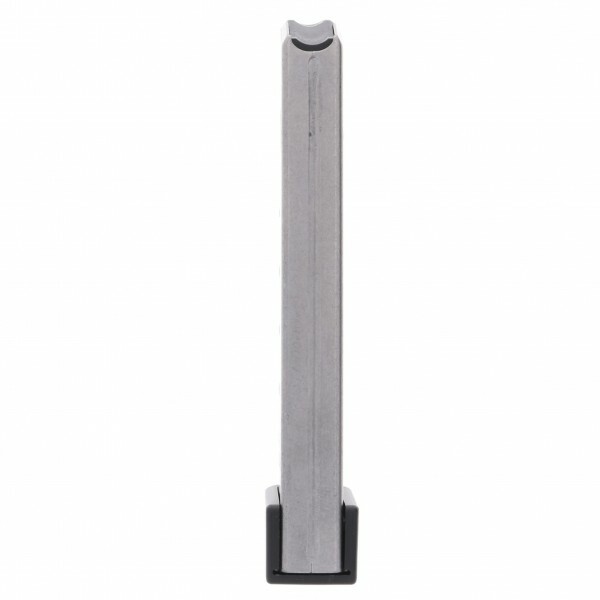 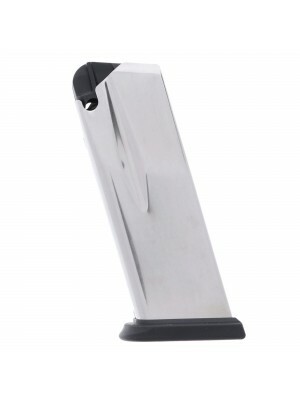 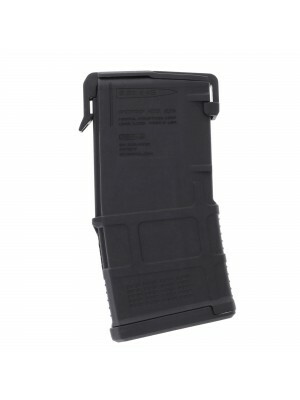 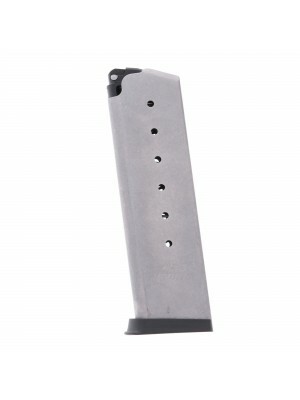 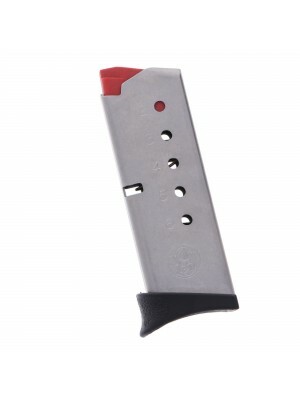 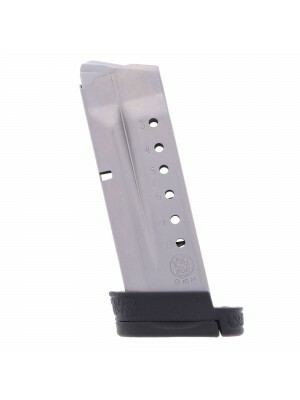 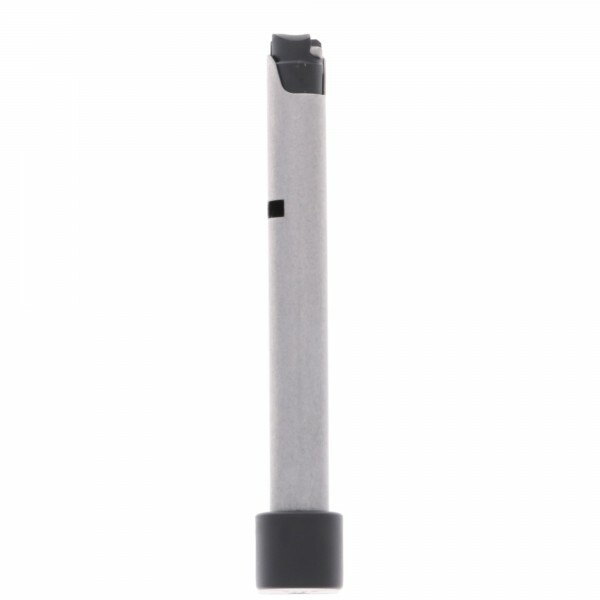 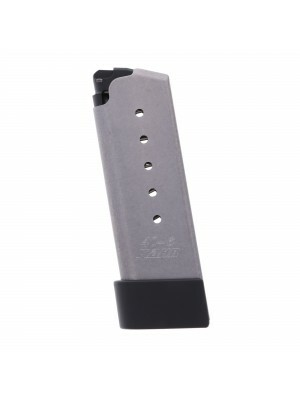 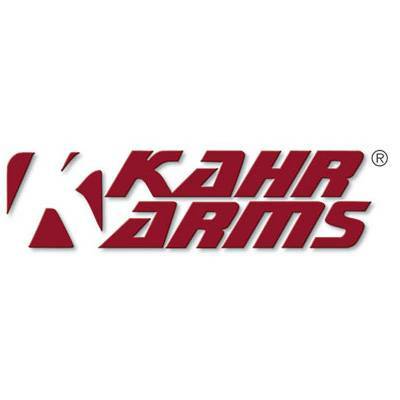 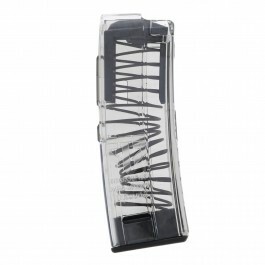 Made from rugged stainless steel with optional polymer Grip Extensions, these stainless steel 7-round extended magazines are perfect for target practice or backup use. 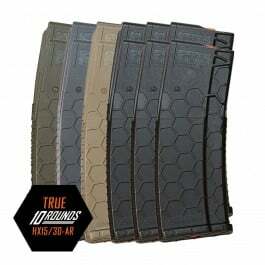 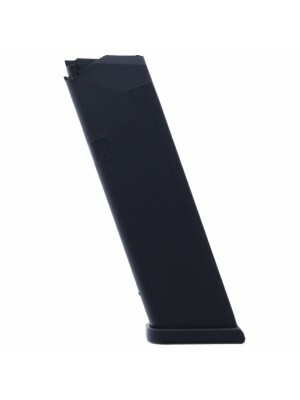 Providing the shooter with improved ergonomics and the same capacity as a standard 1911 pistol, these 7-round magazines are a serious upgrade to your original equipment mags. 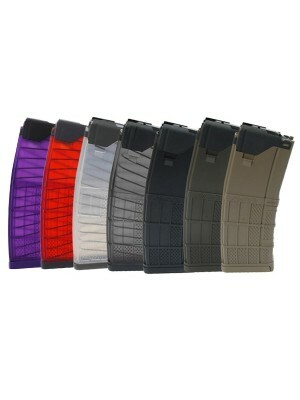 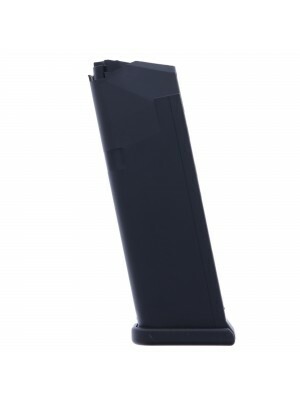 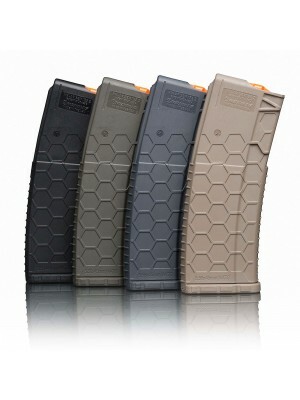 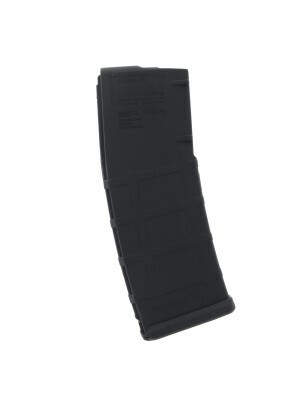 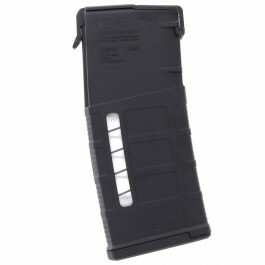 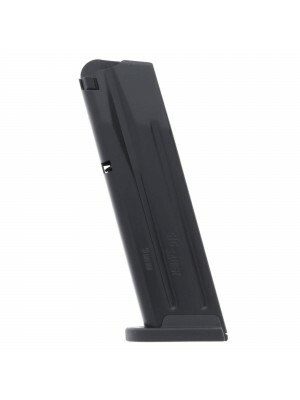 Pick up a few spare 7-round extended magazines today!